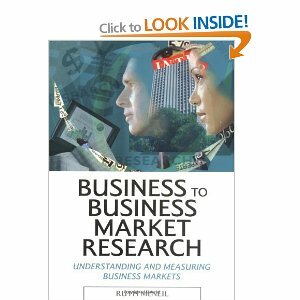 Comprehensive user-friendly book to help you identify, obtain, record and analyze research (desk/secondary, qualitative and quantitative) to help you develop or revise a marketing plan, launch a new product or service, or implement long–term strategic planning. A comprehensive and easy-to-read summary of market research techniques, including clear summaries, case histories, discussion of ethics, DIY tips and common mistakes. is an amazing book. 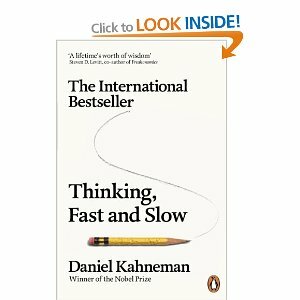 It is Behavioural Economics at its simplest and most authoritative. Don’t be misled by the simple popular style into thinking the author is not a very serious heavyweight research psychologist, because he definitely is. This comes highly recommended by someone who was told about it by the author herself, at an industry lunch. 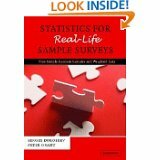 Statistics for Real Life Sample Surveys by Dorofeev and Grant is the best guide to the use of statistics in quantitative research that we have come across. 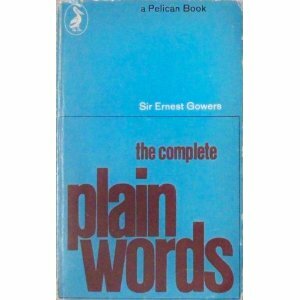 Anybody who writes proposals or reports in Word shouldn’t be without this book. 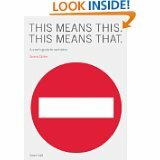 As the review says, this is “…the essential guide for anyone who needs to express themselves clearly, fluently and accurately in writing”. This is not a research book as such, but a practical story of how to use and win with statistics. Unputdownable. 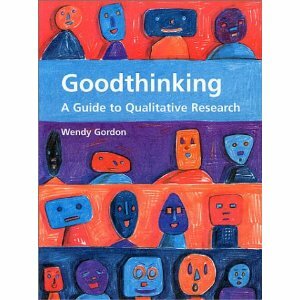 is a classic reference guide to good qual research always gets good reviews. 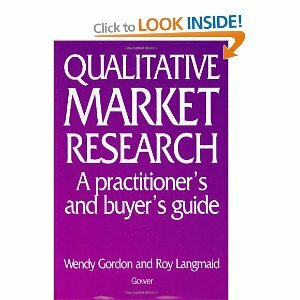 is another classic, along similar lines, that gives a great overview of qualitative research. 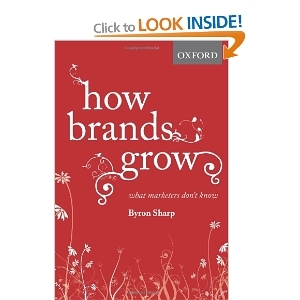 helps you understand the key principles of marketing and buyer behaviour based on real evidence, not the usual waffle and pet theories! is a guide to visualisation, and makes a nice coffee table book. 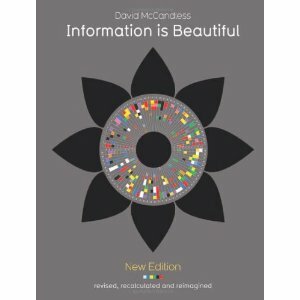 It’s a visual guide to how the world really works, through stunning infographics and data visualisations. 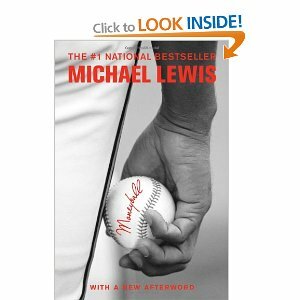 is a very good book. 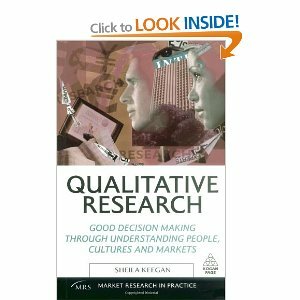 It helps those who have limited experience of qualitative research, to become proficient buyers of research. 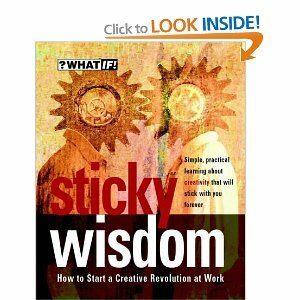 Well worth reading, even if you’ve already read other perhaps-similar titles.